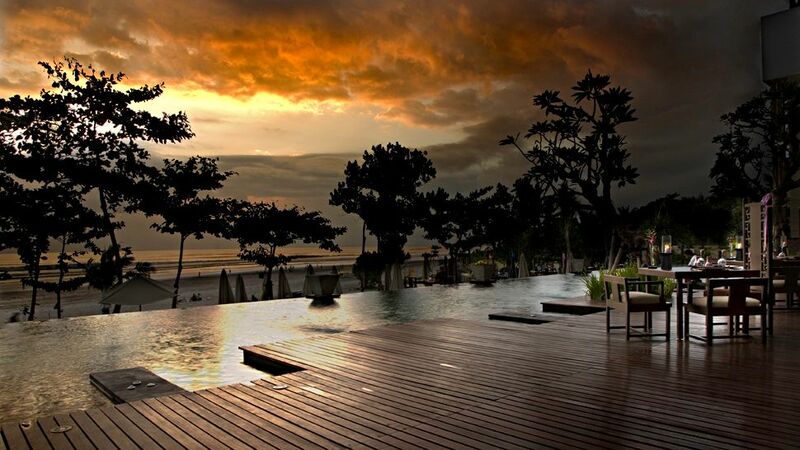 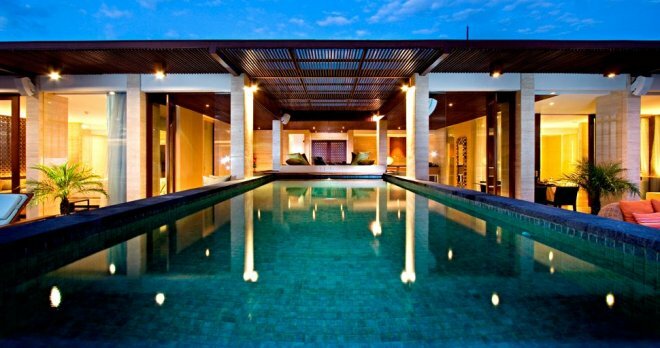 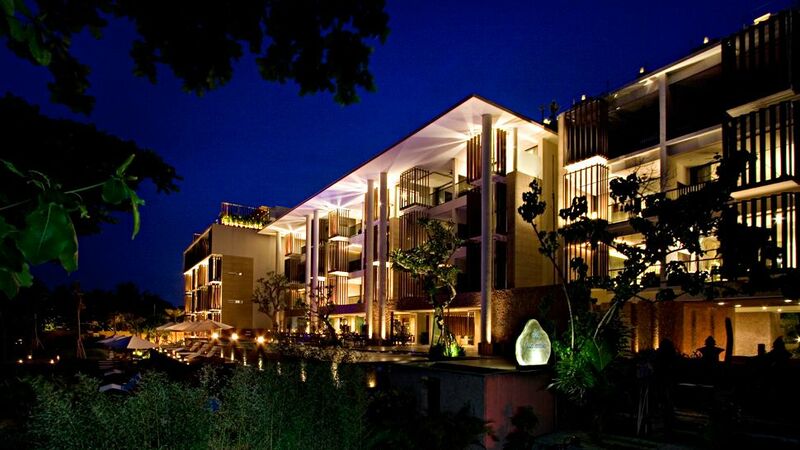 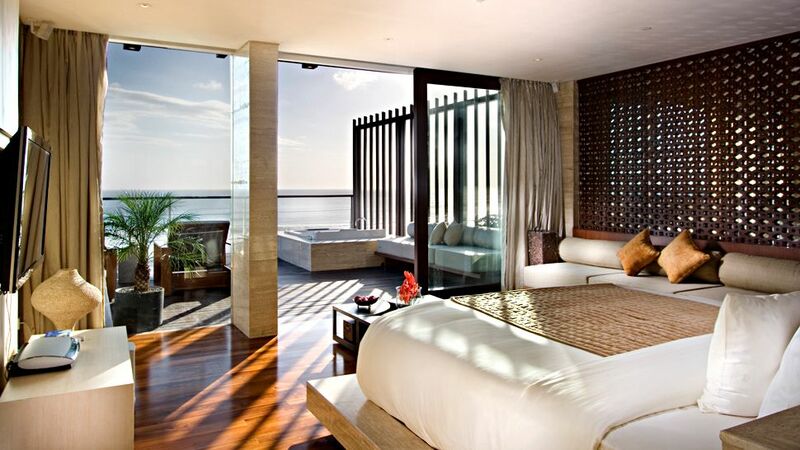 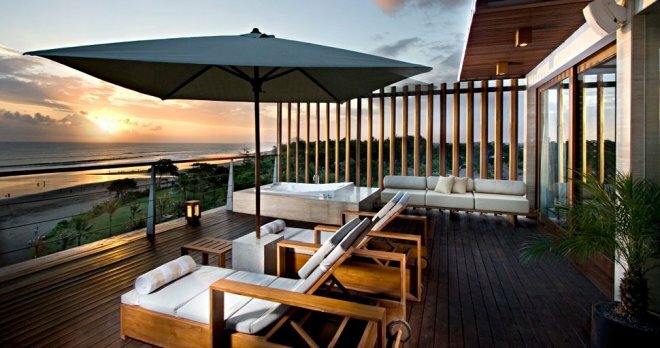 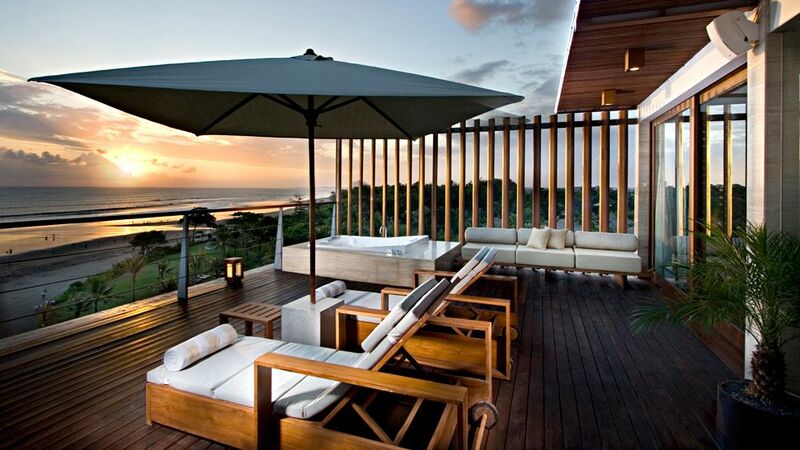 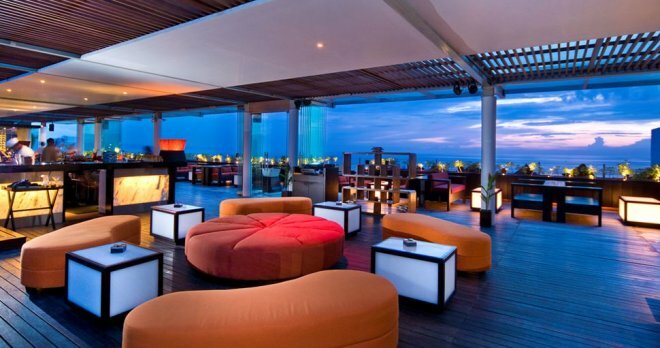 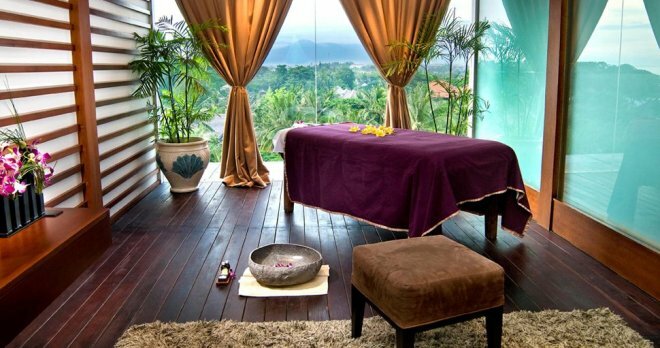 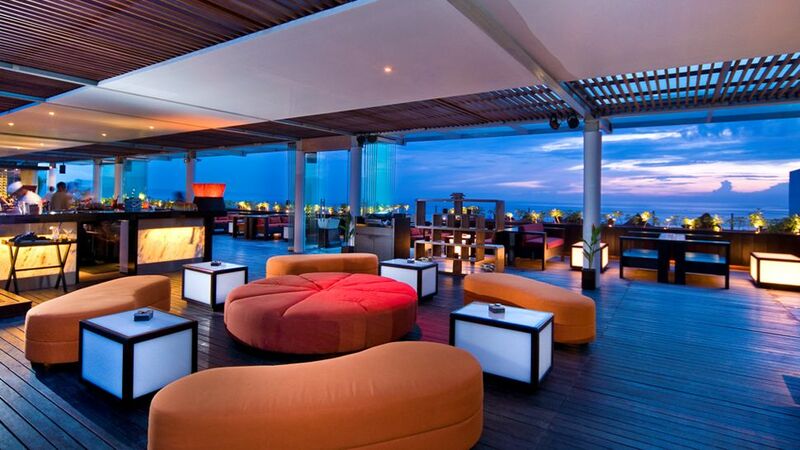 Discover the best in Bali - all this is offered at this luxurious island resort. Allow yourself to wake up from the light ocean breeze, lying under a coconut tree or enjoying a pleasant sunset, watching it from your private balcony. 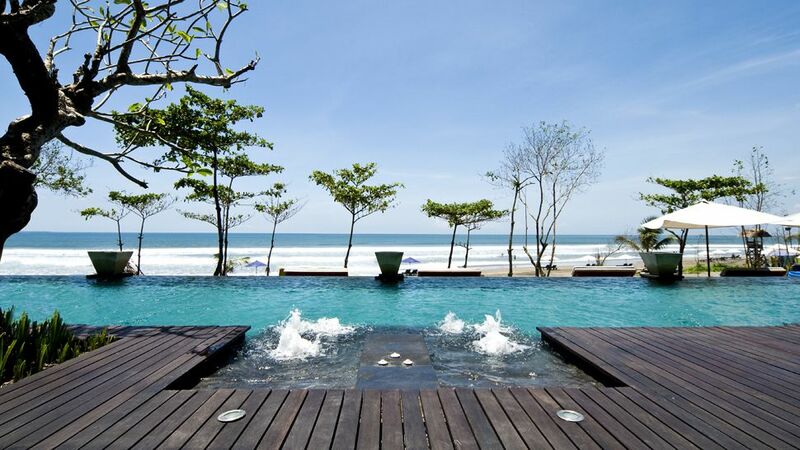 Plunge headlong into the unique Balinese culture. 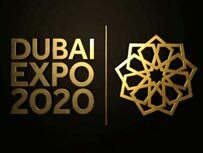 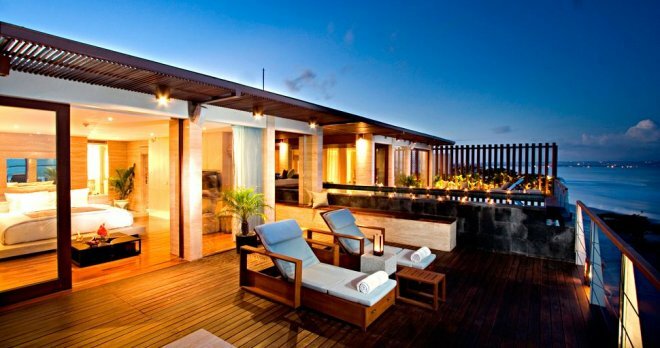 This hotel offers exclusively units from the category of suites, which implies a high standard of accommodation and excellent services. This property corresponds to the highest standards and will meet the expectations of the most demanding travelers.